In so many ways, Malaysia is the most surprising destination in Southeast Asia. While every modern backpacker seems to launch their travel careers with an extended stint in countries like Thailand or Vietnam, far fewer savour their first wanderlustin’ footsteps on the Malay Peninsula. And this could be one of the biggest Southeast Asia travel mistakes imaginable. In many ways, Malaysia rolls out all the best of the Asian continent into one (relatively) tight package. Along with neighbouring Singapore, Malaysia is the most diverse country in the region, not just in landscapes but in demographics. Three major ethnic groups dominate here—Chinese, Indian, and, of course, Malay—each leaving an indelible mark on the food, architecture & culture of the nation. Looking for other ideas for your trip? Check out our Southeast Asia Travel Guide! Much like the nation itself, the weather in Malaysia can get a little complicated for unsuspecting travellers. 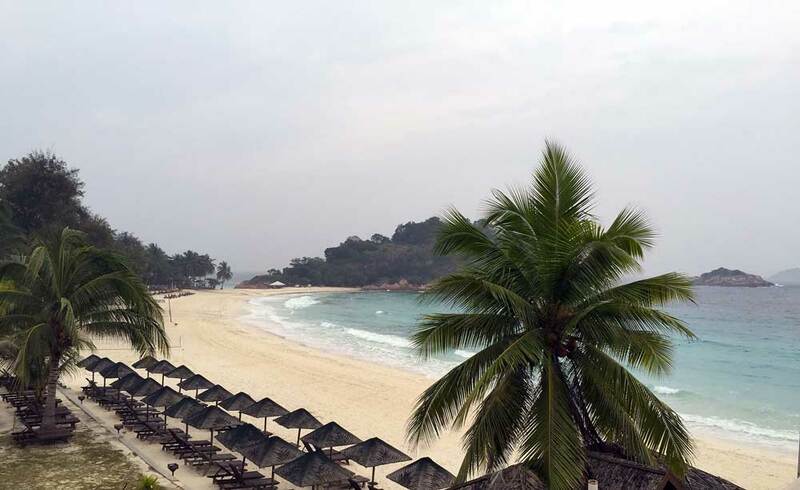 Despite being packed onto a relatively small peninsula (and one of the world’s most famously-wild islands), Malaysia experiences quite a mixed bag of weather at any given time. While one coast might be experiencing its driest days of the year, the other might be getting pounded with its wettest. Needless to say, there’s no single choice for the best time to go to Malaysia. Peninsular destinations like KL, Melaka, and Cameron Highlands are at their driest (although also busiest) between June and August. Along the east coast, April and May reign supreme while Penang & Langkawi see their best weather days between January and February. Whenever you choose to visit Malaysia, expect hot & humid temperatures. What you’ll immediately love about travelling in Malaysia is the variety of experiences you’ll be able to have within a single trip. From hiking between tea plantations as a cool mountain breeze brushes your hair to chowing down on some of the world’s tasty food in a hawker centre, you’ll simply love the ability to do it all whether you have 10 days in Malaysia or a month. To start off this Malaysian destinations guide without singing praises to the exciting capital of Kuala Lumpur would be simply preposterous. Although it’s hardly got the household name of other Southeast Asian destinations like Bangkok, Singapore or Hanoi, Kuala Lumpur is an unmistakably fantastic city to toss into your travel plans. Add to that a brilliant smattering of historical architecture, quenching cocktails among lofty modern skyline views, and a whole slew of amazing day trips, and you’ll see why you can’t miss out on Malaysia’s exciting capital. If you’re coming into Malaysia from Singapore by land, there’s a good chance that your first stop will be Melaka. A long history precedes what you’ll find in this charming riverside city. Three major European colonial powers—the Portuguese, Dutch, and British—all called Melaka home over the past several centuries. Where Melaka truly shines is in its architecture. The UNESCO-listed historical centre is a bastion of colonial architecture, ranging from the ruins of a Portuguese church & fortress to its former brick-red Dutch city hall & accompanying (now Anglican) church. The city is also host to one of the nation’s top night markets, Jonker Walk Night Market. Let your tastebuds traverse its goodies, from Chinese street food favourites to local Nyonya dishes that are distinctly Melakan. Even if KL provide the best quick introduction to Malaysia, the country truly starts to show its form in thrilling Penang. 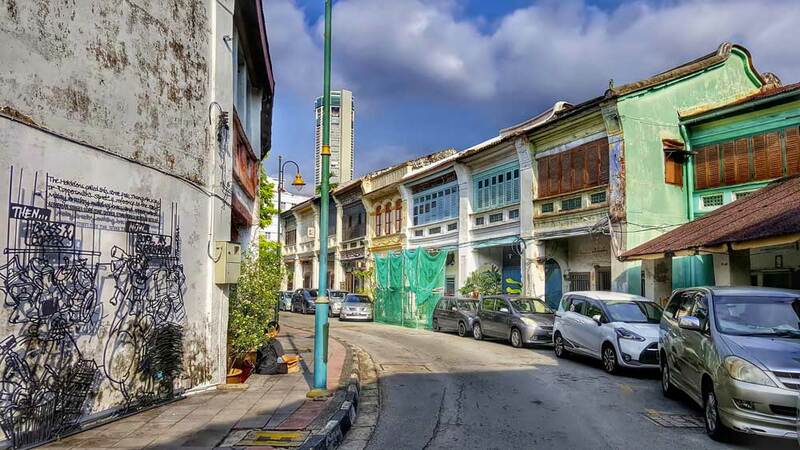 There’s a little of everything in this northeastern state from the old-world colonial charms of its capital George Town to the tranquil greenery of Penang National Park. If your taste buds screamed for more in Kuala Lumpur, you’re in for an even bigger surprise in Penang. 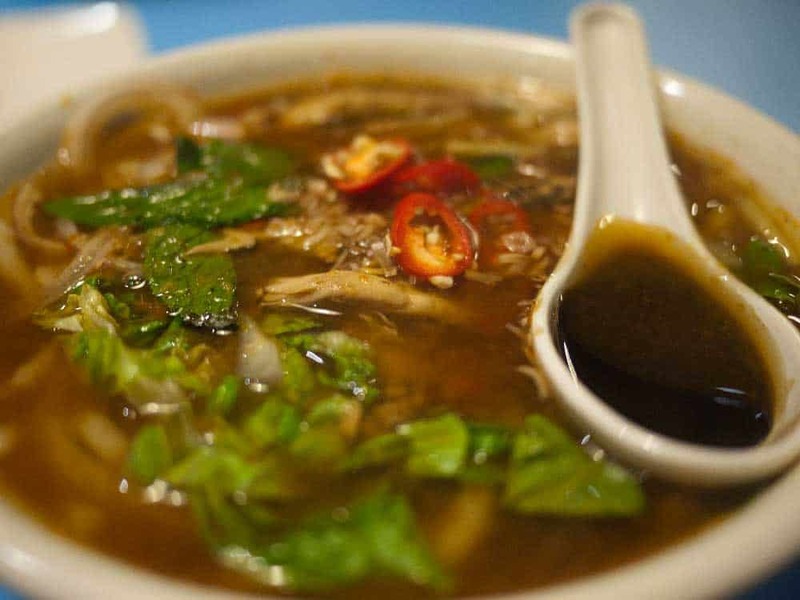 Topping out most lists of the top food destinations in Malaysia, expect everything your stomach desires here whether it’s a tangy laksa in a Malay hawker centre or char kuey teow in Chinatown. …more great Malaysian destinations to come! If the destinations descriptions above were any indication, you’re probably aware that food’s kind of a big deal in Malaysia. Although the country’s cuisine is far less famous than nearby Thailand or Vietnam, it’s no less special. In fact, the food scene in Malaysia is among the most diverse in the region, fusing Southeast Asia styles with Chinese and Indian influences. Laksa: A delicious Malay soup split up over a number of varieties from spicy to sour and including ingredients like fish & prawn. Hokkien mee: A famous dish consisting of thick noodles brushed with a dark-soy-based sauced and mixed with ingredients like pork belly, fish cakes, and squid. Nasi lemak: Quite possibly the country’s most ubiquitous food, this side dish consists of rice “marinated” in coconut cream for a sweet aroma and taste. Nasi lemak is often served in a banana leaf and paired with sambal (spicy sauce), dried anchovies, roasted peanuts along with meats like beef rendang, chicken or squid. Satay: A simple Malaysian street food delight of meat skewers (chicken, beef or pork) cooked up to perfection and served with various dipping sauces, most famously, savoury peanut sauce. Char kuey teow: A popular Chinese-influned dish of flat rice noodles fried up with dark and light soy sauce, chilis, and pork lard, and tossed with ingredients like bean sprouts, green onions, prawns & eggs. By air: The country’s main international gateway is, by far, Kuala Lumpur International Airport (KUL) with Kota Kinabalu (BKI) and Penang (PEN) as a distant second and third. 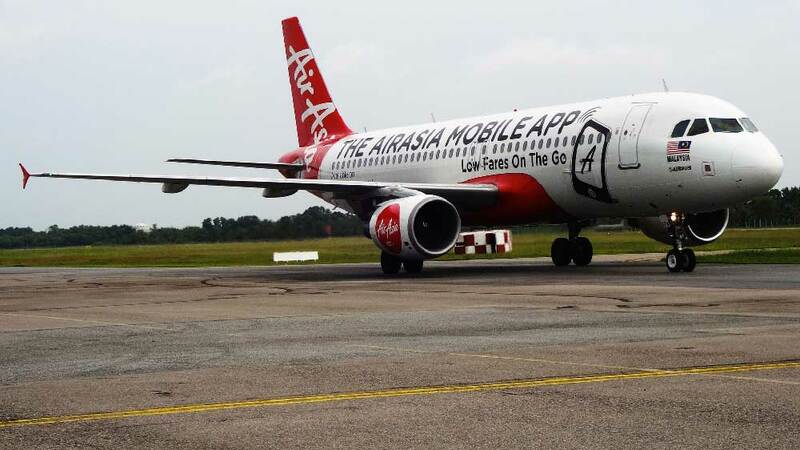 Several airlines call KUL home including Air Asia, Air Asia X, and Malaysia Airlines. By bus: The most popular overland route into Malaysia is by bus from Singapore. Buses between Singapore and KL leave several times a day. The journey time is approximately 5 to 6 hours depending on traffic and delays at the border. By train: With over 1,800 kilometres of track in Peninsular Malaysia, there’s a number of train services to whisk you between destinations. One of the most convenient train routes for travellers is KL to Ipoh, taking just 2 hours. By bus: In most cases, buses will be quicker and more convenient than trains for travelling in Malaysia. Paying a little extra for “luxury” buses is often worth it as they are generally quite a bit more comfortable than regular long-distance buses with better safety records. Some important bus routes in Malaysia for travellers include Melaka to KL (2 hours) and KL to Penang (5 hours).